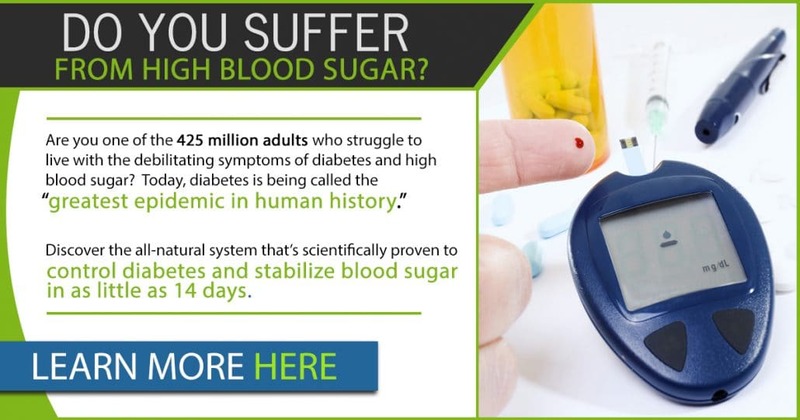 HomeDiabetesIs Sugar Really Bad for Us? Is sugar really bad for us? Absolutely. Sugar has a negative effect on the entire body. Sugar can damage the human body in a number of ways. We found research that shows how sugar destroys the body from head to toe and everywhere in between. Here are some of the major ways sugar will harm your body. 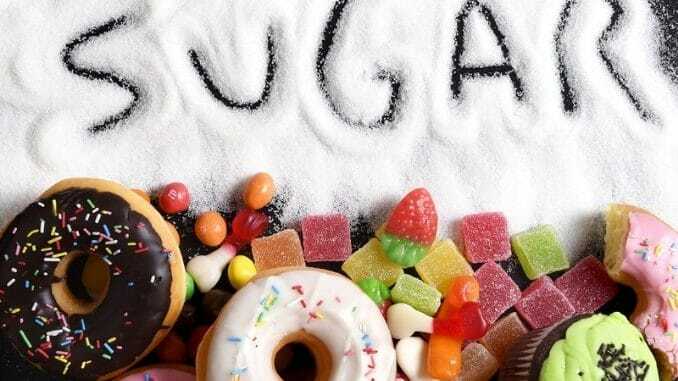 Type 2 diabetes is, in large part, caused by a diet high in refined sugar. While not everyone who develops type 2 diabetes has a high-sugar diet, it’s a known fact that eating a high-sugar diet can cause the body to develop a resistance to insulin that results in type 2 diabetes. Think that going down to just one soda or sweetened coffee drink each day won’t hurt? Think again. A 2010 study in the journal Diabetes Care found that adding just one sweetened drink to your diet each day will increase your risk of developing type 2 diabetes by 15 percent. That percentage is likely to be higher if you’re also indulging in a candy bar from the vending machine at work every afternoon. Dr. Sears is echoing the findings of the late Dr. Linus Pauling who found that eating sugar can suppress the body’s immune system for four to six hours. It stands to reason that eating or drinking sugar daily can cause a consistent immune system suppression. Thus, keeping the body susceptible to all sorts of illnesses. 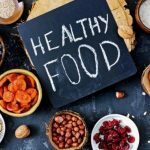 A study published in the journal Nutrients showed that a diet high in simple sugar promotes the overpopulation of bad bacteria in the intestinal microbiome. This growth of harmful bacteria can lead to digestive problems, weight gain and malabsorption of nutrients. Most people learned as kids that sugar causes cavities. However, according to Dr. Steve Lin, functional dentist and the author of “The Dental Diet,” that’s only half of the story. Apparently, the bacteria inside our mouths need to maintain a delicate balance for optimal oral hygiene. Dr. Lin says that when the bacteria in our mouth comes in contact with sugary foods, an acid forms that break down our tooth enamel, making them weak and more prone to cavities. Inflammation is necessary for our bodies to fight off diseases. However, too much inflammation can lead to serious health conditions and chronic disease. The Scientific Advisory Committee on Nutrition, a government think tank in the United Kingdom, looked at several randomized trials and found that consumption of sugary drinks caused body mass index (BMI) increase and weight gain in adolescents and children. Similar studies have linked sugar-sweetened beverages with obesity in adults. From the teaspoon of sugar in your morning coffee to the 12 grams of sugar in the marinara sauce with dinner, our sugar intake adds up and will cause us to gain weight if we aren’t burning those sweet calories. Researchers working out of Charité University in Berlin are finding that sugar can harm the structure of the brain and suppress it’s functioning. Similar studies have also shown that people with higher blood sugar levels suffer memory loss. When people have elevated glucose levels for long periods of time, it can lead to conditions like dementia. Research from the Journal of the American Medical Association shows that people who eat large amounts of sugar regularly have lower HDL (good) cholesterol levels. Additionally, the researchers found that the same people had elevated triglyceride levels, which increase their risk of heart disease. Recent research has uncovered a link between sugar and certain types of cancer. A worldwide study found that high sugar intake more than doubles a woman’s chance of developing breast cancer. Other research in the journal Current Opinion in Clinical Nutrition and Metabolic Care found a significant link between a high glycemic diet and colon cancer. Additional studies have shown that sugar can play a role in the development of esophageal cancer and cancer of the small intestine as well. According to the fertility experts at Shady Grove Fertility in Maryland, “Drinking sweetened beverages and eating high glycemic, processed carbohydrates ― low in fiber and packed with added sugars ― spikes blood sugars quickly, causing a sharp rise in insulin levels. Insulin is a hormone our body produces to move sugar into our cells so it can be used for energy. Because insulin is chemically like the ovarian hormones that help our eggs mature, the ovaries confuse elevated insulin with their own growth factors and downregulate the production of reproductive hormones.” Consuming sweetened foods and drinks can interfere with egg maturation and ovulation. In 2012, the Journal of the European Academy of Dermatology and Venereology put out a study showing that people who consumed added sugar in their diet ― like putting sugar in their tea or coffee ― had a 30 percent higher chance of developing acne. The same study found that those who don’t add sugar to their foods but eat more pastries, cakes, and sweets had a 20 percent higher rate of acne. Simple sugars are absorbed into the bloodstream quickly, raising blood sugar levels fast. 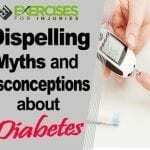 The quick blood sugar spike causes insulin levels to become elevated as well. The elevated insulin levels cause androgen hormones to become more active, which leads to acne development by causing skin cells to grow at an increased rate and boosting sebum (oil) production on the skin. Hopefully, we’ve done enough here to convince you that refined sugar is not good for you or your body. 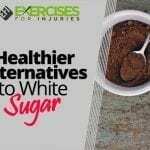 Here are five excellent tips on how to avoid added refined sugar in your diet. Sweetened soft drinks are horrible for you. To avoid developing type 2 diabetes, doctors advise their patients not to consume more than 25 grams of sugar per day. One can of soda contains up to 52 grams of sugar. That’s 13 teaspoons or more than double the maximum amount of sugar a person should have in a day. If you drink soda, even occasionally, it’s time to stop. Care for yourself enough to give up soda. If you miss the bubbly aspect, try an unsweetened, naturally flavored sparkling water instead. They come in fruit flavors, and some are even flavored naturally like root beer or cola ― with no natural or artificial sweeteners. Items in your pantry like ketchup, marinara sauce, salad dressing, and other condiments are often loaded with hidden sugar. Check through your pantry and throw out sauces and condiments that contain more than a few grams of sugar. Then, when you shop for sauces and dressings, look for brands with low sugar content. Often, organic and natural brands contain less sugar. Many times, we think of yogurt and energy bars as healthy snacks. However, many brands of sweetened yogurt have more than 30 grams of added sugar. Energy bars and granola bars are often loaded with more sugar than a candy bar. Check the labels of those “healthy” snacks before you buy them. You may be surprised by how much sugar is listed. When you’ve got a sweet tooth, enjoy a big bowl of fruit salad or a handful of berries. Fruit is an excellent alternative to refined sugar, soda or candy. There are times when you just need chocolate. We get it. When you decide to indulge, pick up some dark chocolate. It contains less sugar and more of the high-antioxidant cocoa that fights diseases. Regardless of how delicious it is or how often manufacturers are pouring it into our favorite foods, sugar is bad for you and will destroy your body. Plan to cut back on this harmful food additive and keep it out of your home. You’ll enjoy a slimmer waistline, fewer cavities and a lower risk of developing more serious diseases.